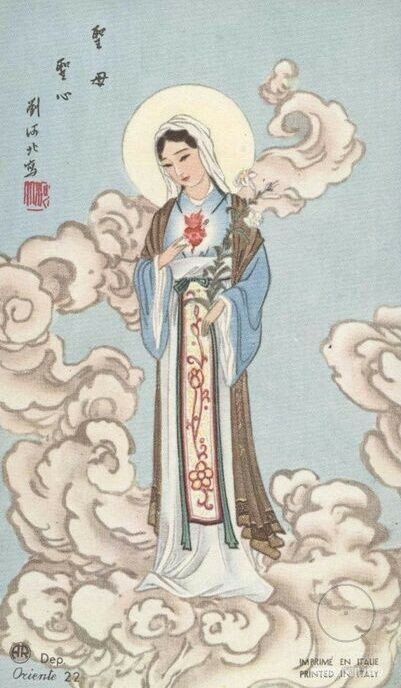 She is very sweet, isn’t she? 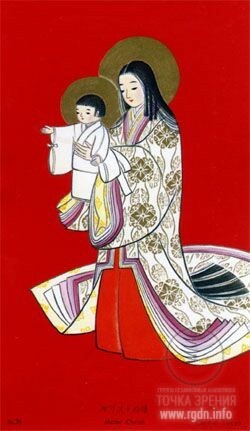 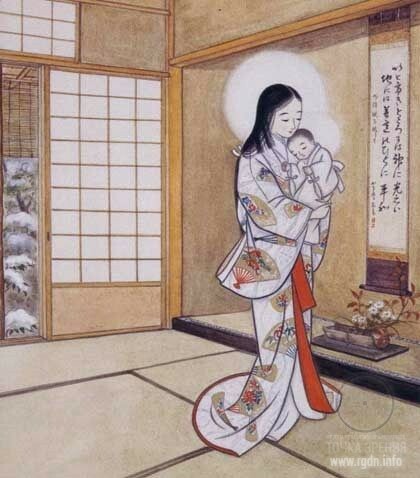 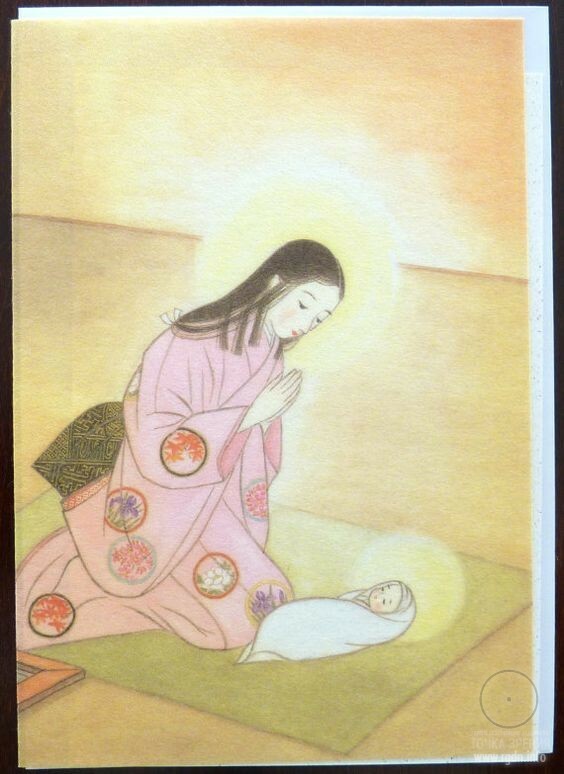 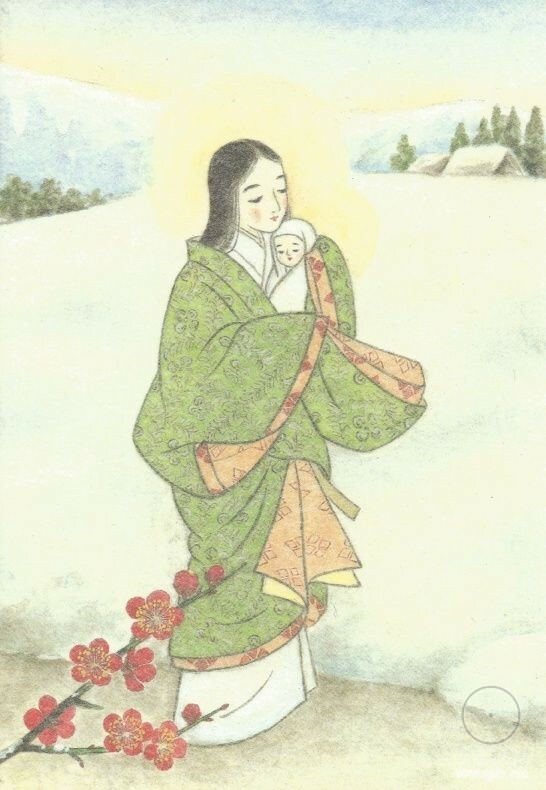 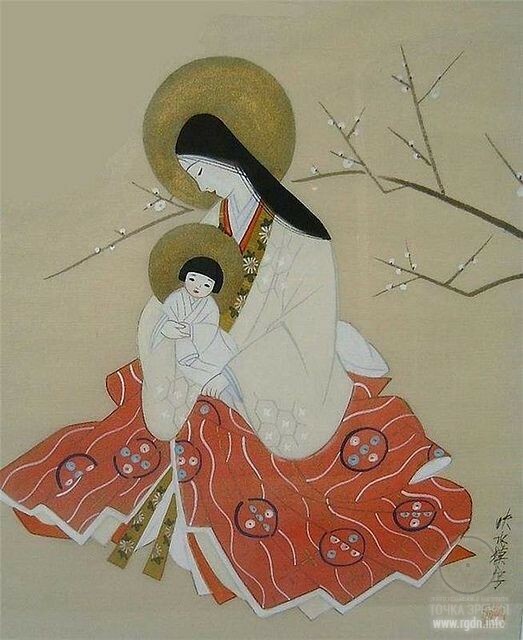 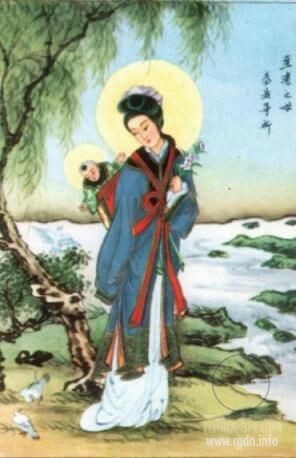 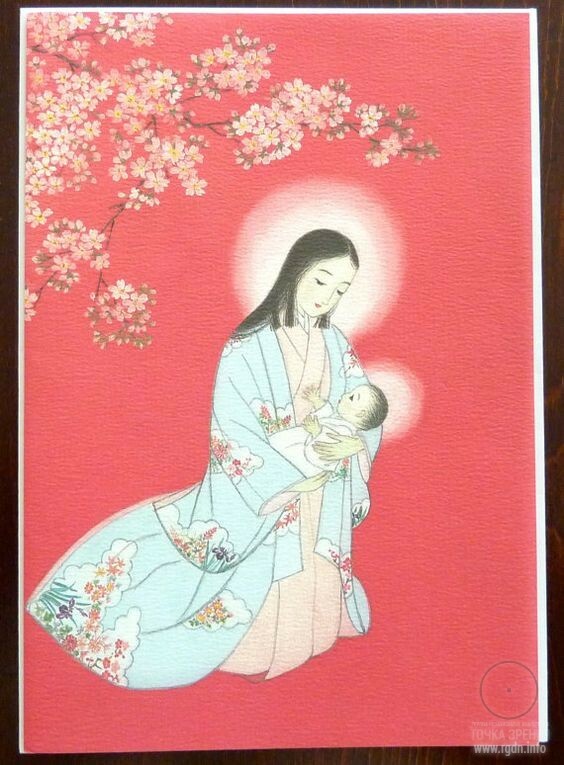 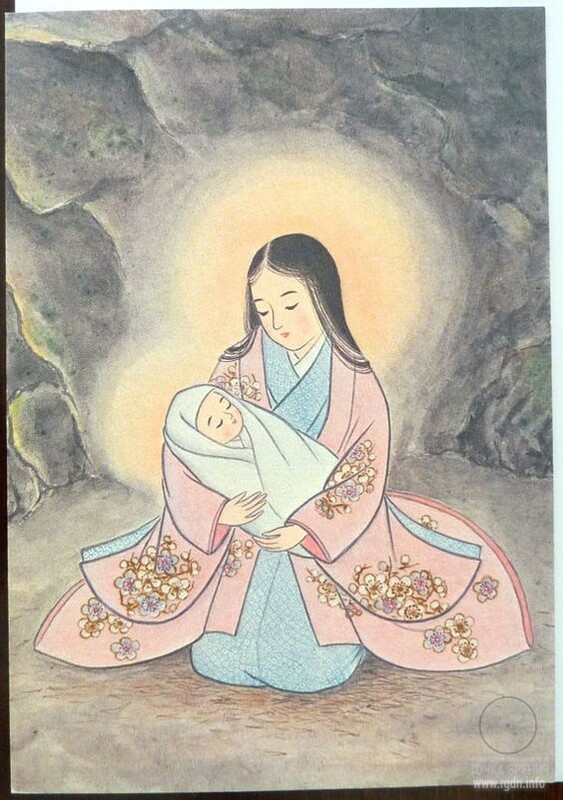 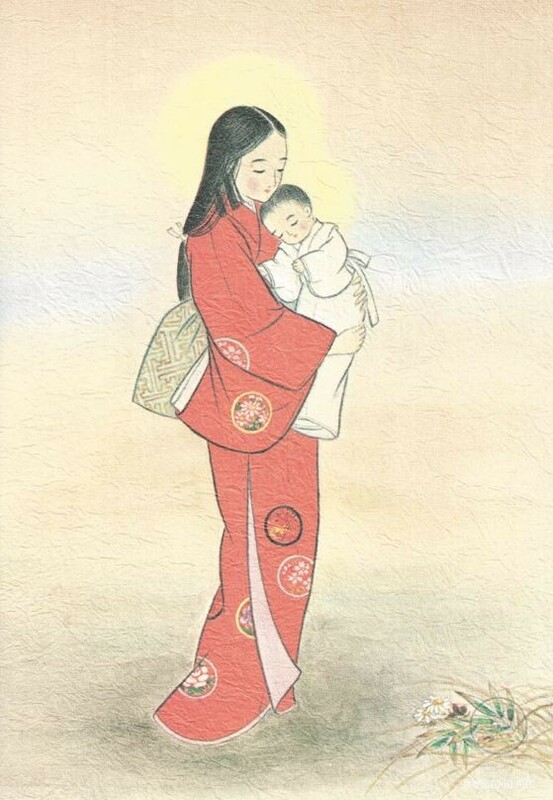 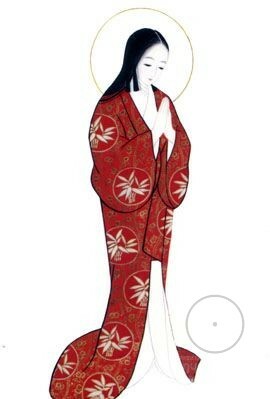 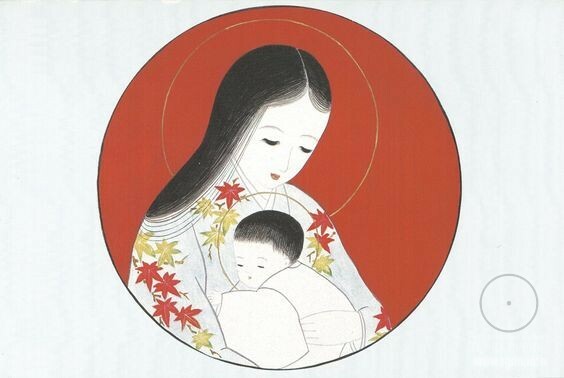 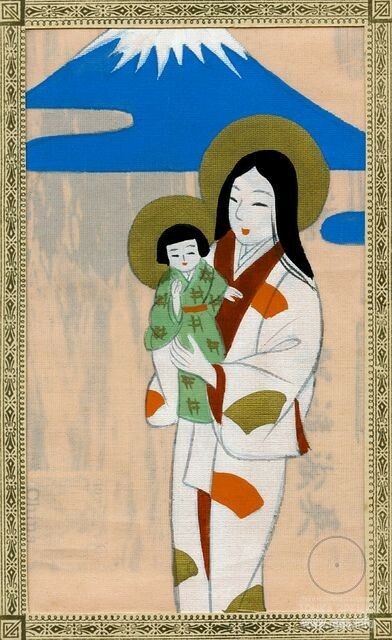 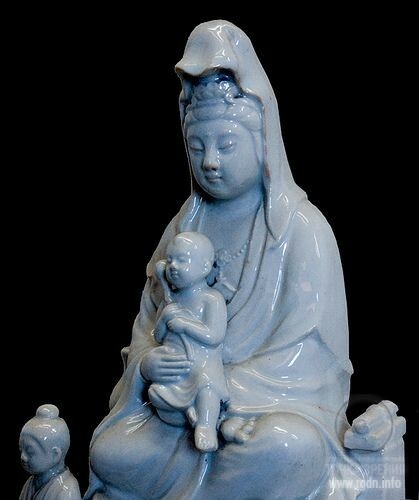 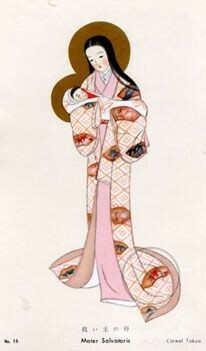 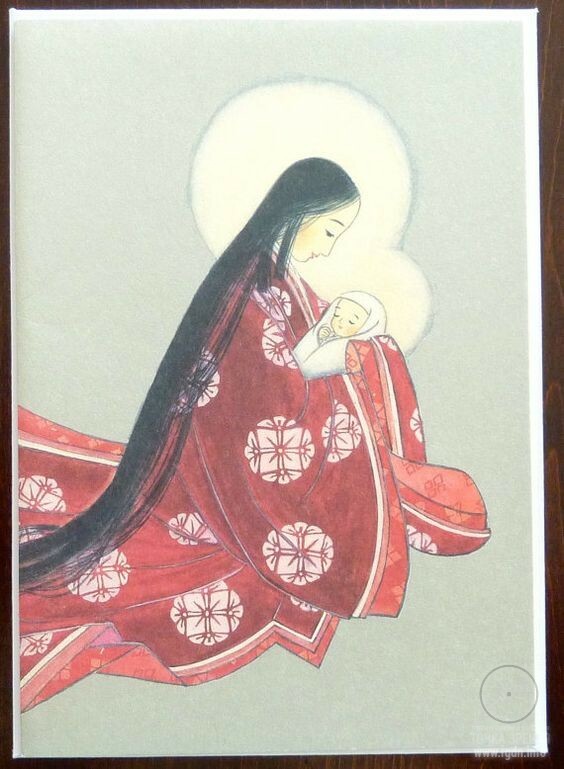 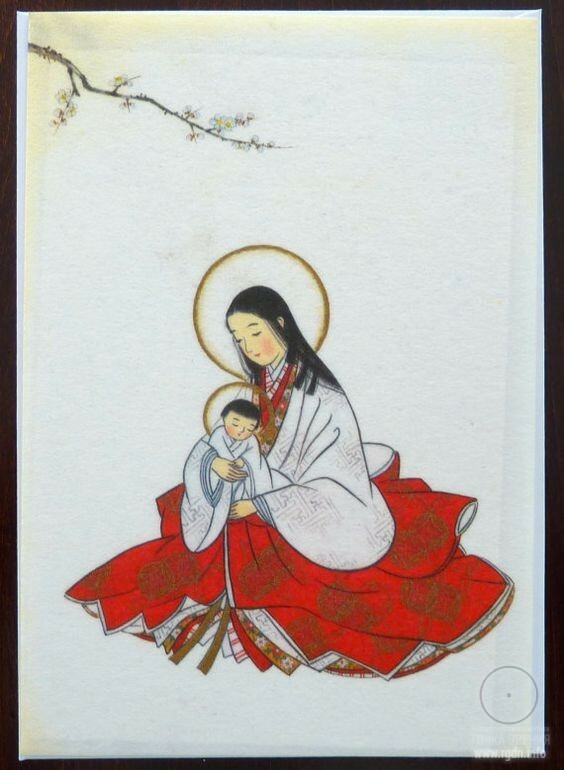 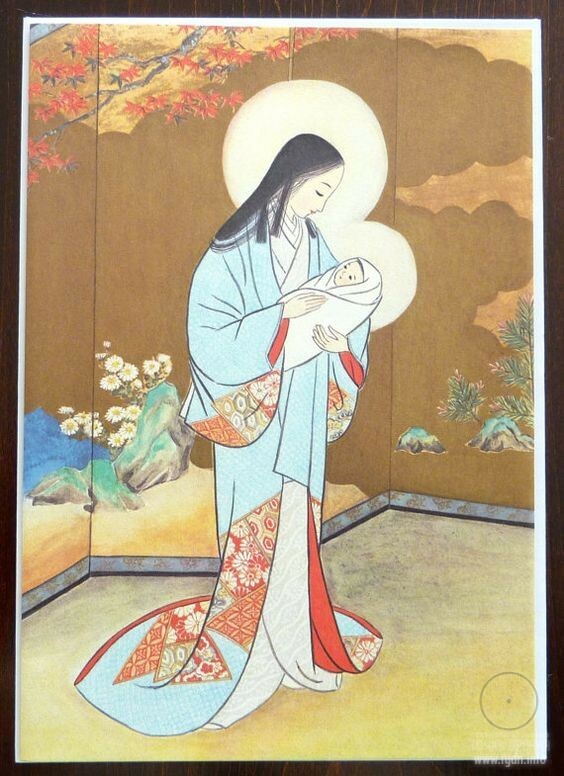 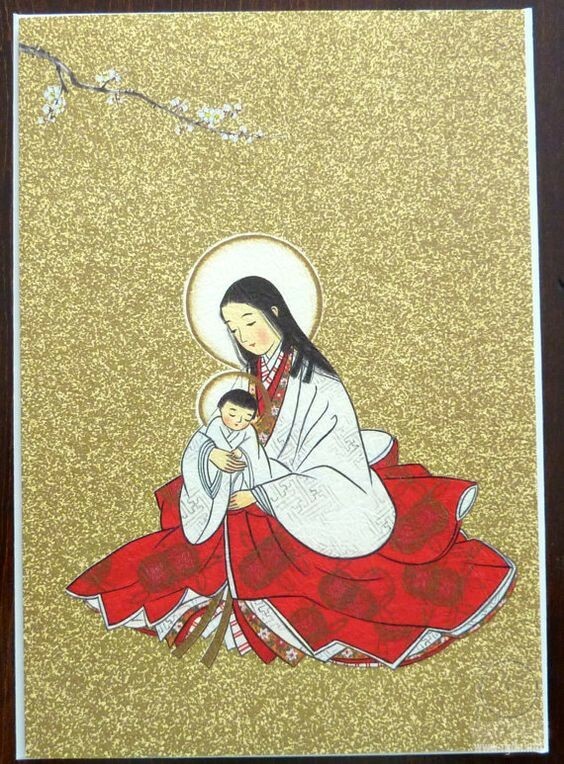 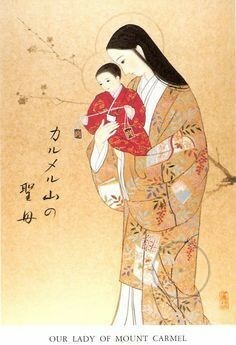 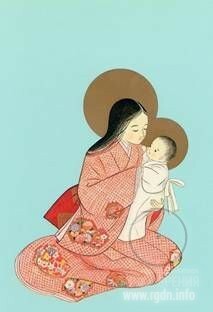 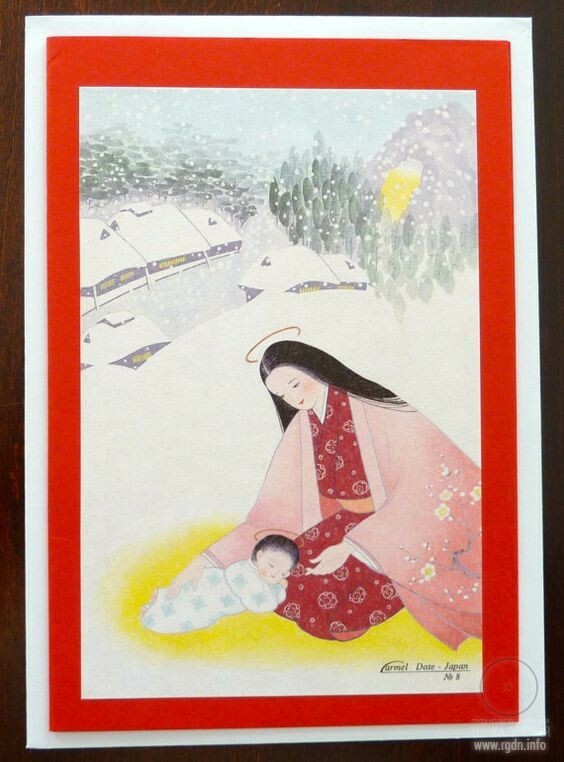 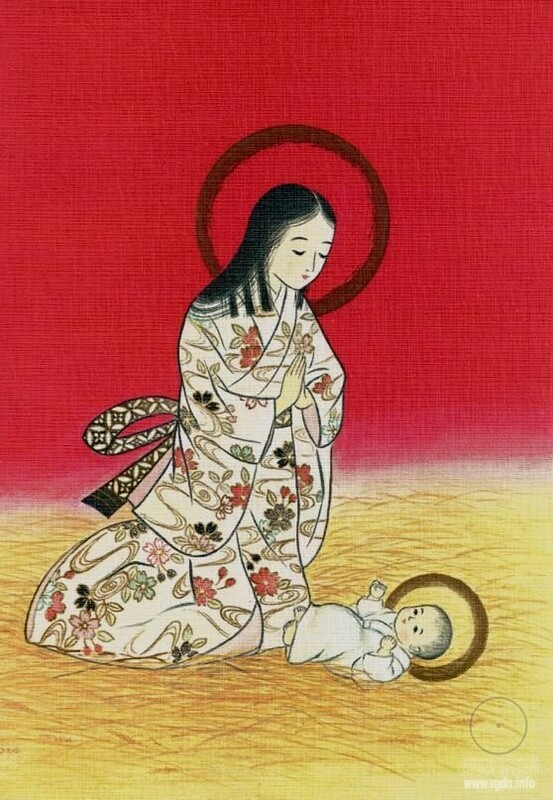 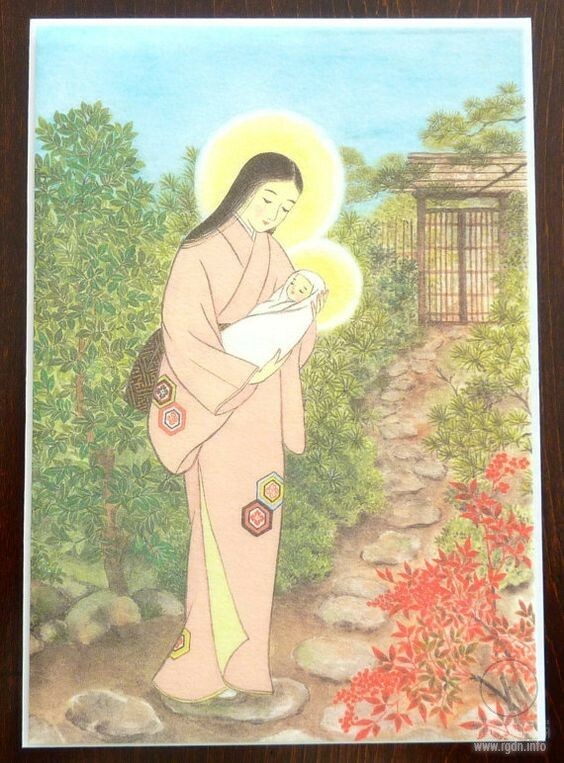 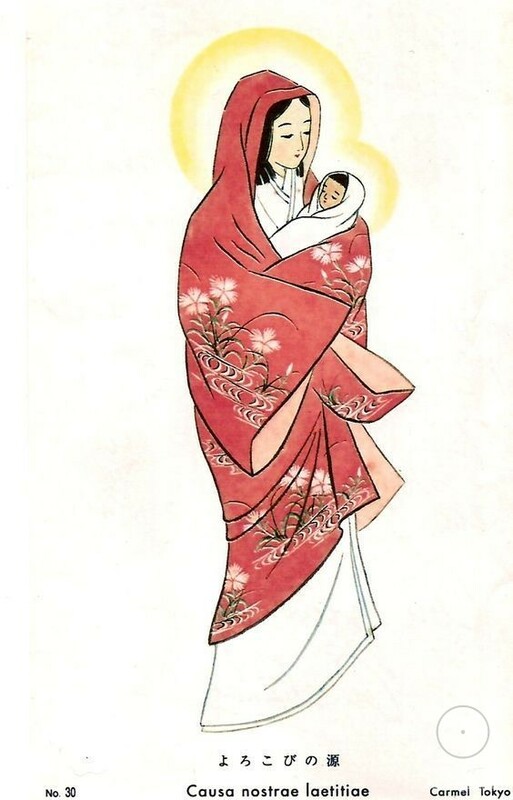 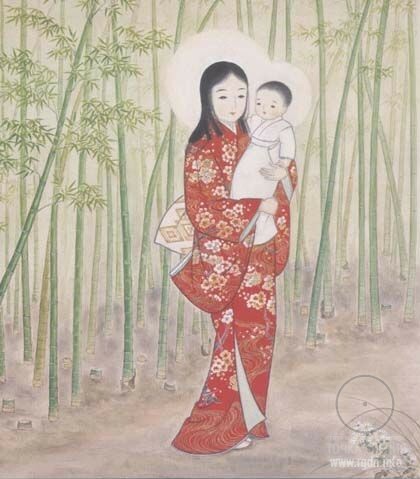 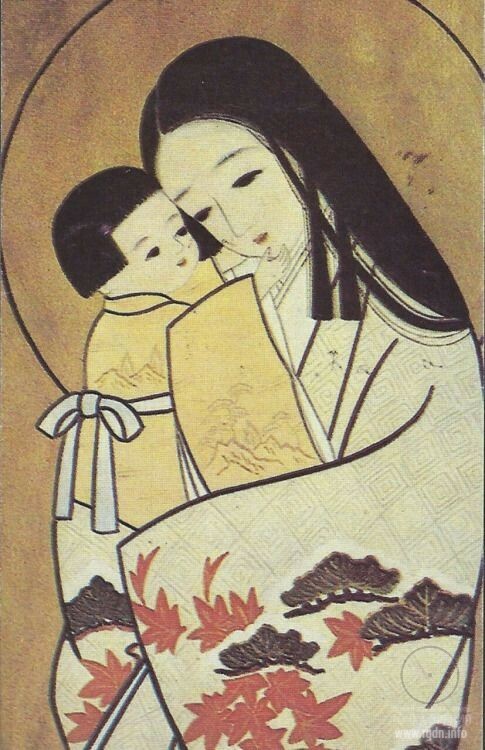 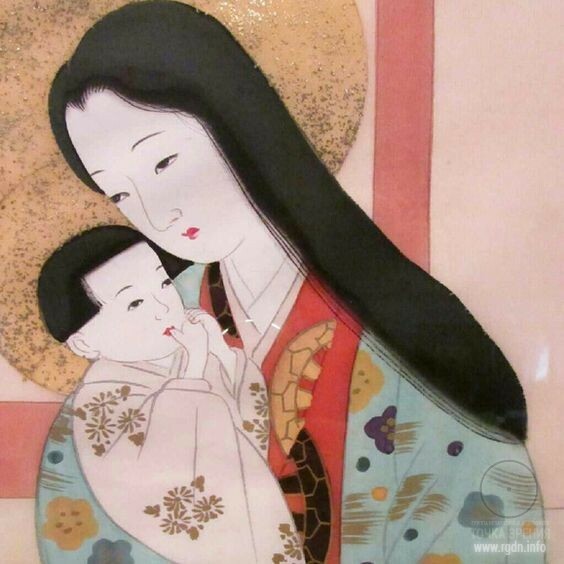 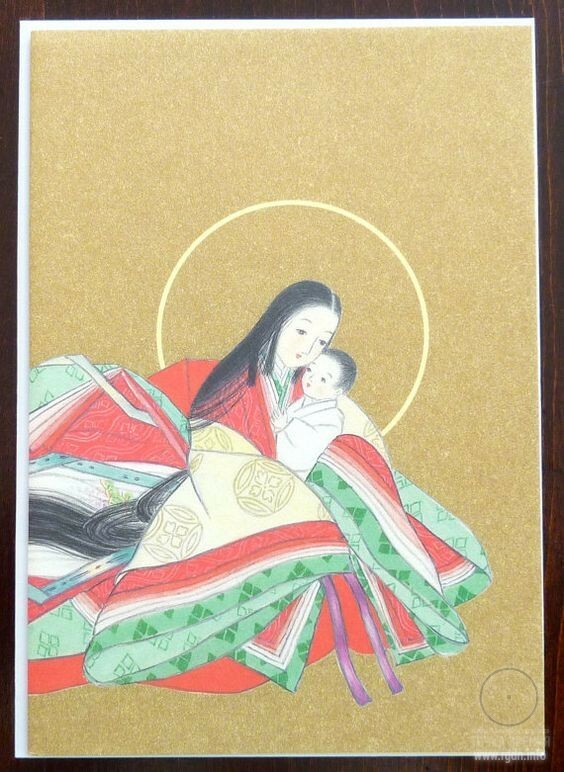 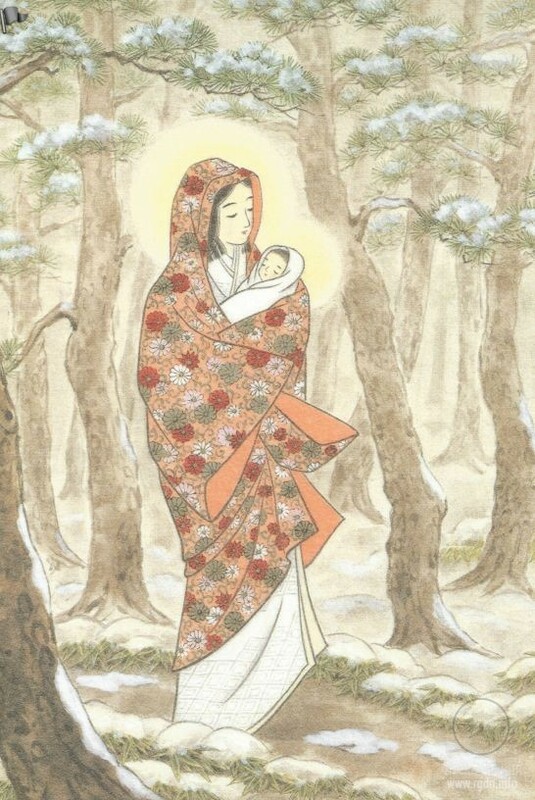 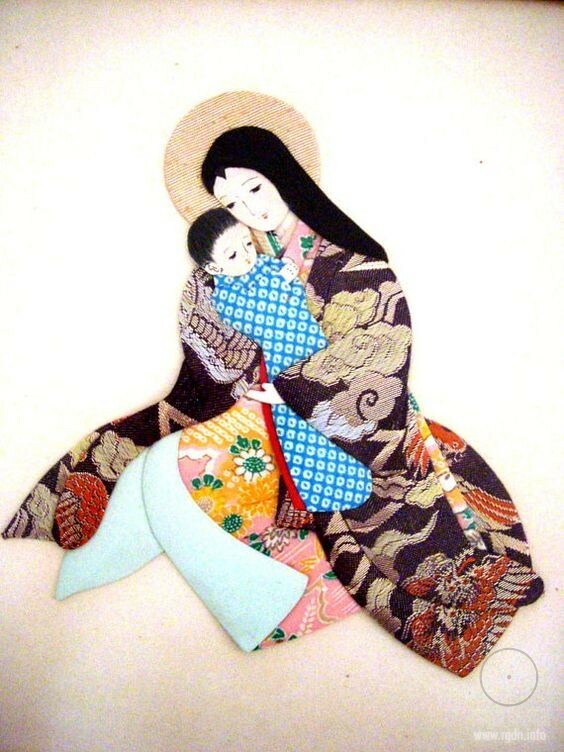 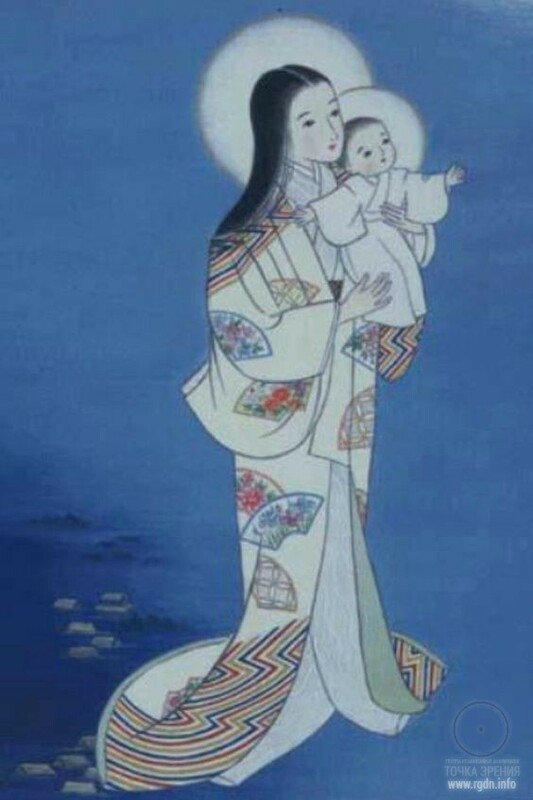 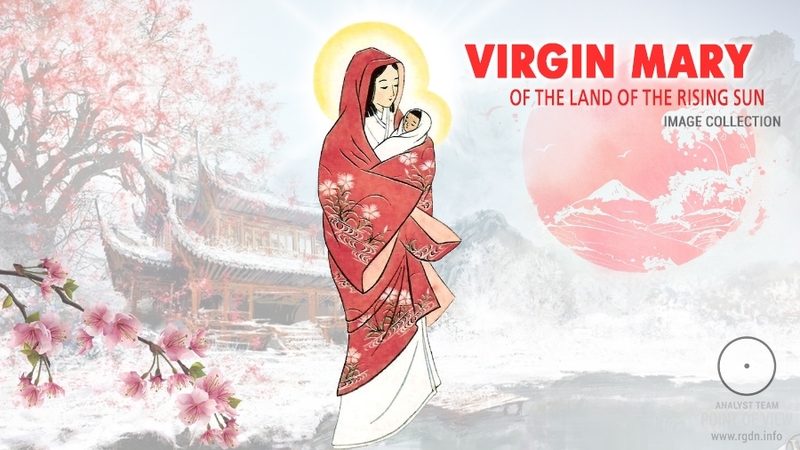 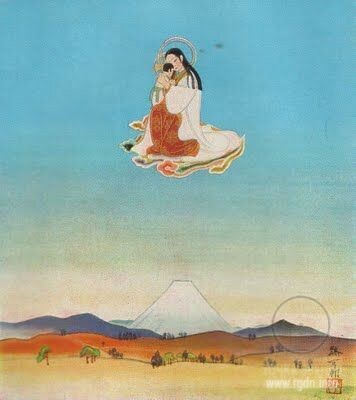 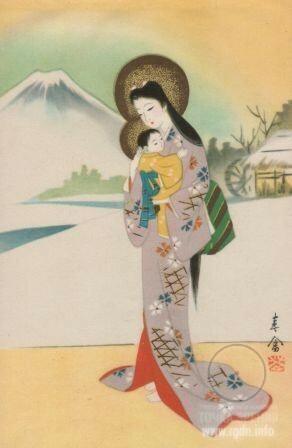 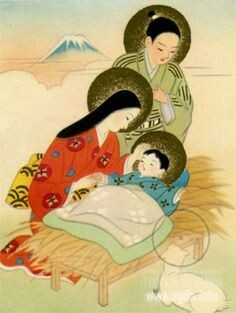 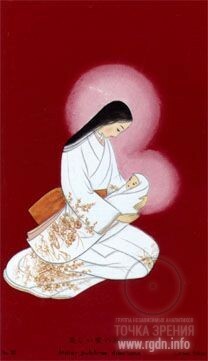 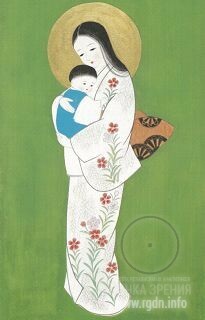 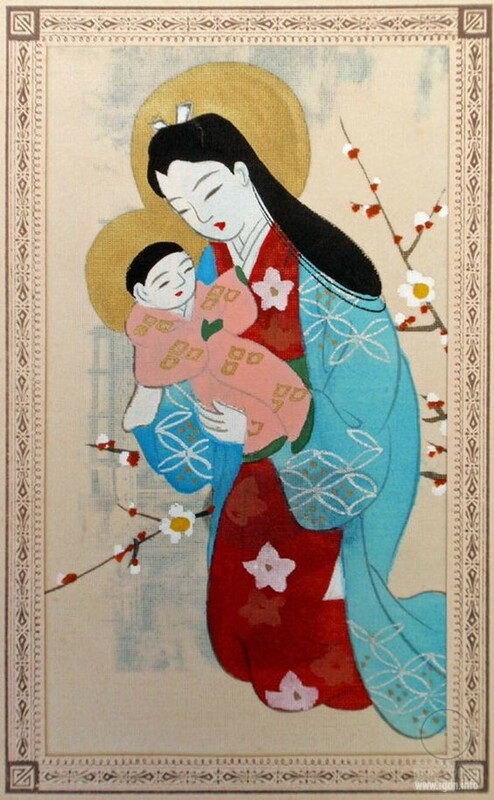 In Japanese images of Our Lady there are no features of sorrow, pain or bitterness as in the images usual for Catholic and Orthodox traditions. 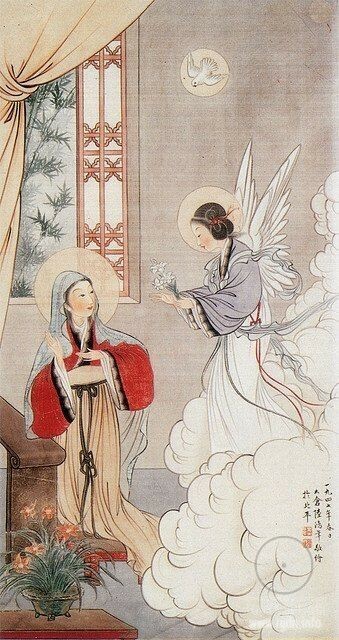 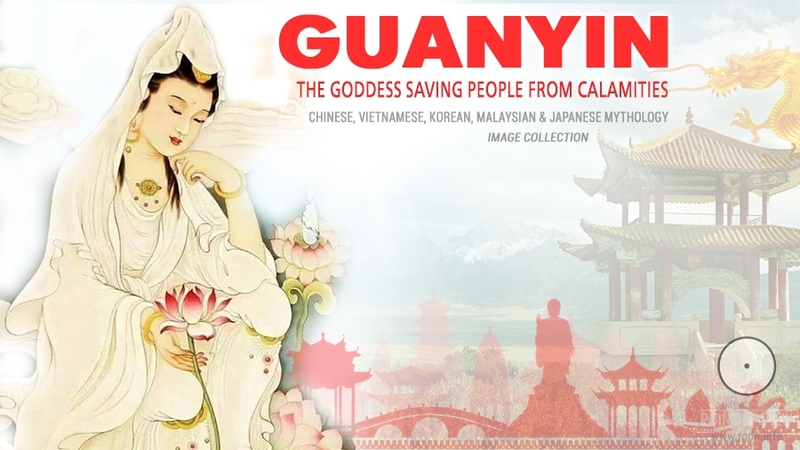 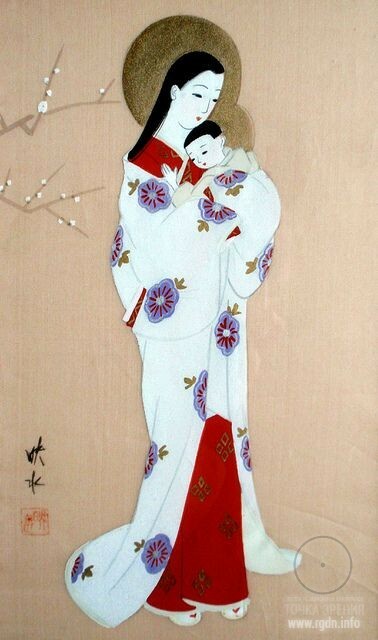 Only gentleness, touching tenderness and boundless love radiate from these simple Oriental scenes. 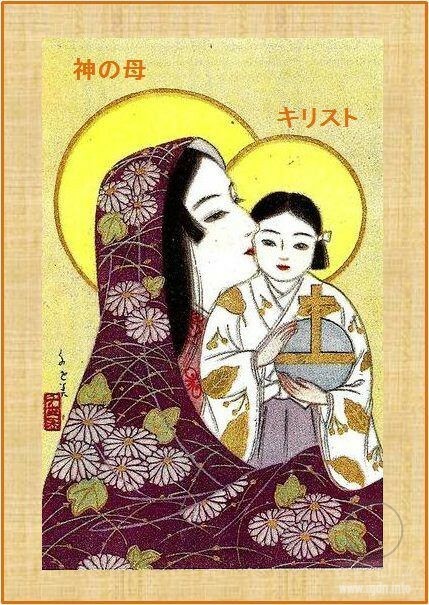 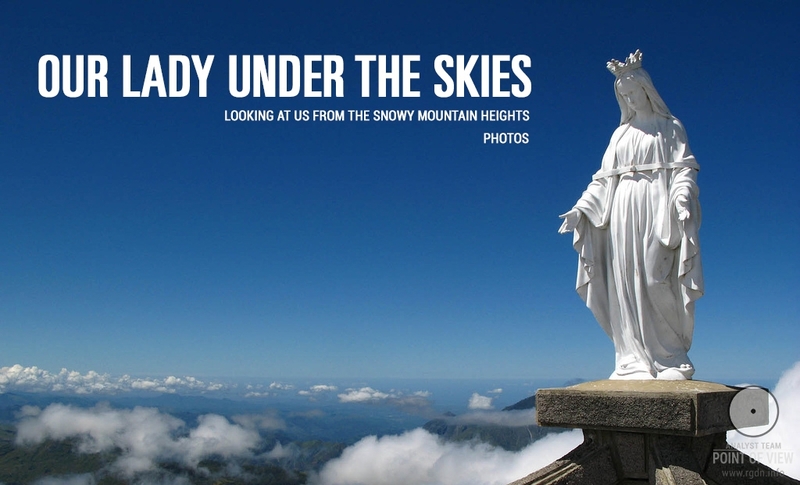 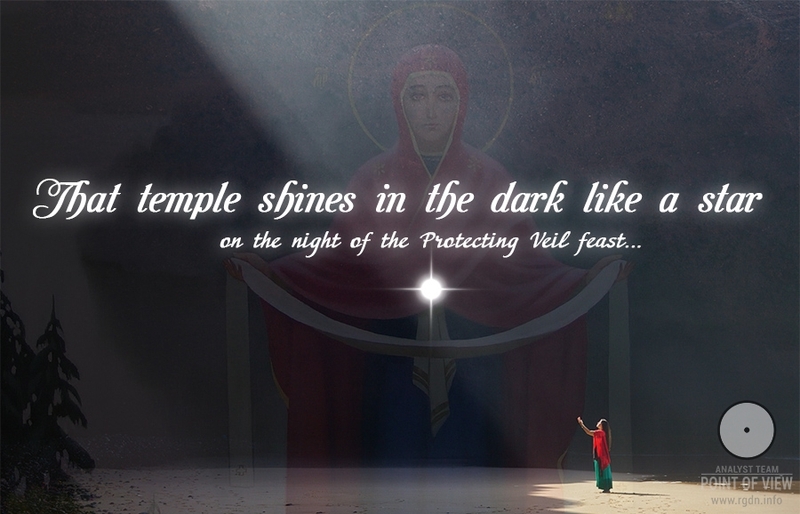 While preparing this material, I felt further more great love for the One who’s literally the Mother of all of us. 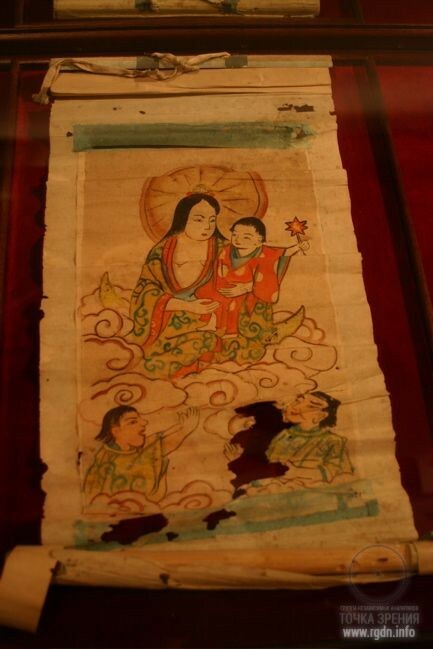 Hopefully, our analyst team will study the subject more profoundly and expound their hypotheses based on the Primordial Knowledge brought to the world by Rigden Djappo.